I come back on this blog, with some more personal reviews and first on the list is Apple MacBook Air 13.3. I bought this notebook for portability and for performance. I am front-end developer, product photographer and blogger, and this solution it’s best for my. First impression was great. A nice and simple box, very good packed, and in box the device, some some guides, the charger and that is all. First start was funny, I looked for a power on button, but I don’t seed, because… it is integrated in the QWERTY keyboard … :). Other words here, it is simple to configure at first start. You should select the language, a username, to connect to a network and you done. 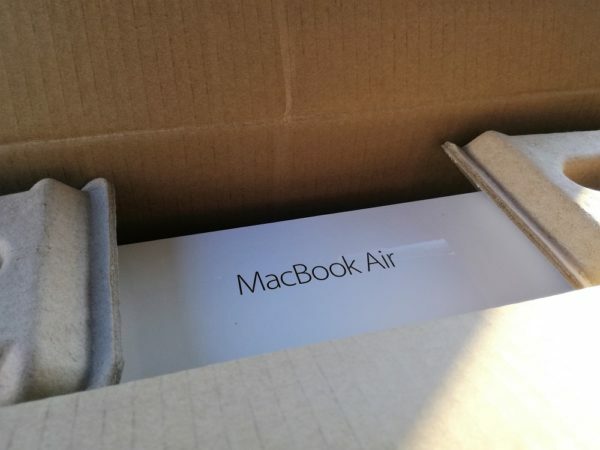 This is my first impression about MacBook Air after 2 hours of use.